SO WHAT DO YOU THINK OF MY BABY? Since I wrote and published my first article in 1982, I’ve come to realize that, for me, being a writer is similar to being a parent. It takes a long time to conceive of an idea, many sleepless nights working on it, and then the laborious process of editing. When you finally hold that first copy of the book in your hands, the feeling is indescribable. As challenging as the writing and editing process is, the part that has many authors biting their nails is waiting to hear what people think of their baby. While positive professional reviews are very helpful to the marketing process, for me, I want to know what my readers think of my book. Since the release of YHWH The Flood the Fish and The Giant, I have received many comments, both verbal and written. One was from Lisa, N., who is the mother of ten-year-old Jacob, who sent me this email the day after her son got a copy of the book. I’d love to hear from you. 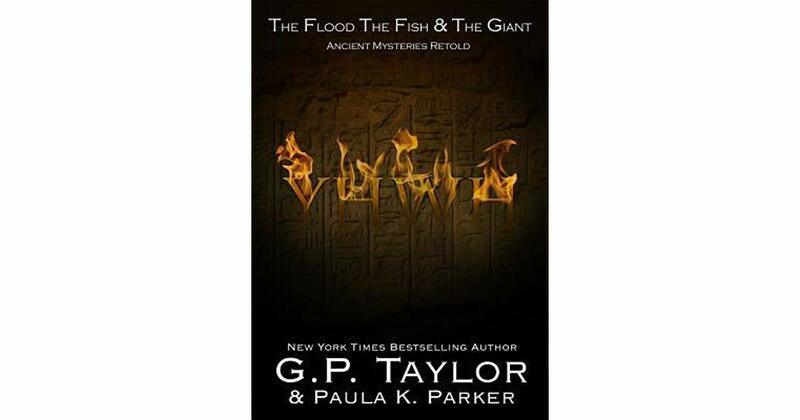 If you’ve read YHWH The Flood The Fish and The Giant, please let me know what you thought of it.